I’m thrilled to announce that my first episode of the Toolkit For Happiness Podcast Series on How To Manifest Love is now live! 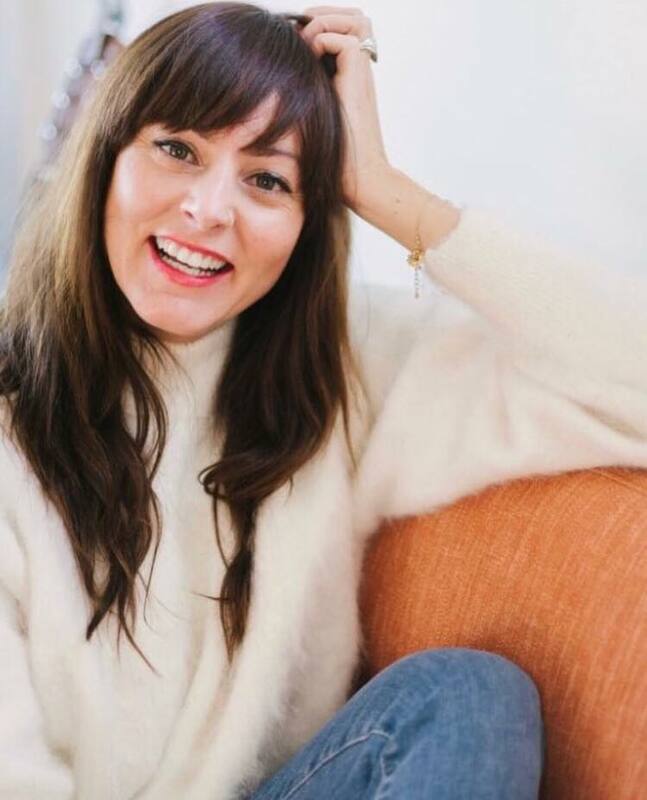 This lady is an orb of light — one of the most enlightened souls I’ve encountered — and I’m so excited to share her tools for building happiness and finding love with you. Never has manifesting love felt more important than it does this 2018, an age swamped by dating apps, social media pressure and the inevitable stress that comes with that. This is why I’m more excited than ever about this podcast. With the above reaching almost epidemic proportions, the time has never been more ripe for a magic tool to expedite love. And I know it works because it’s worked for every person who’s truly engaged with the process, including me! If that’s you or one of your friends, then send them this podcast – it may just be what you’ve been waiting for.